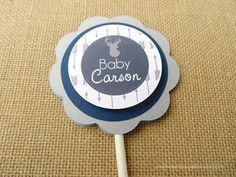 Our Star It’s A Boy Baby Shower Banner is handmade using the colors of your choice. Hosting a star themed baby shower? 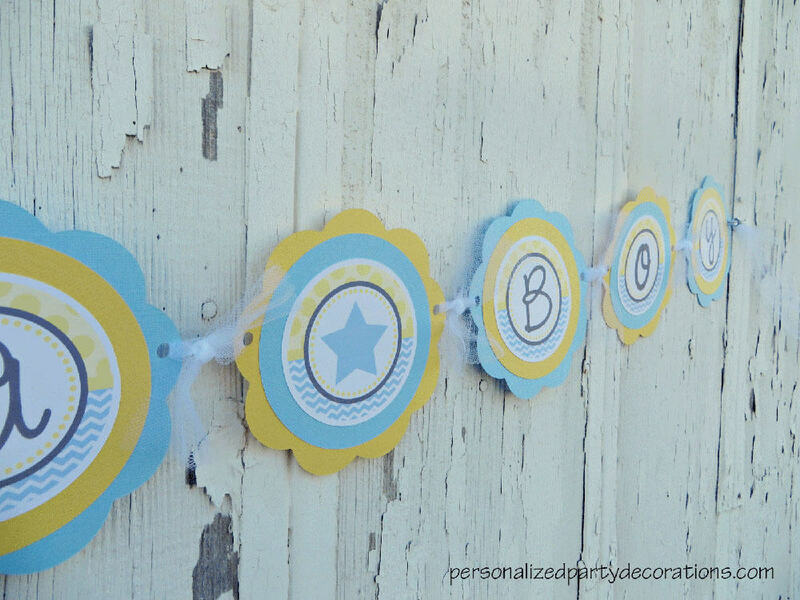 This Star It’s A Boy Baby Shower Banner is a simple way to add to your baby shower decorations. 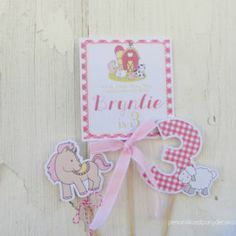 Each baby shower banner is made using 3 layers of thick cardstock. Each background character measures 5.5”. There is approx. 1” of space between each character. 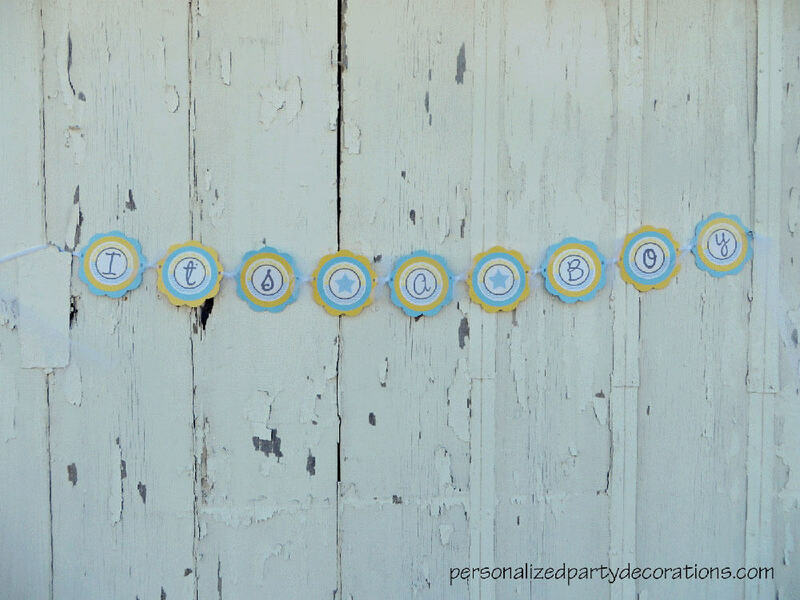 We include long strands of tulle on each end of the banner for hanging. 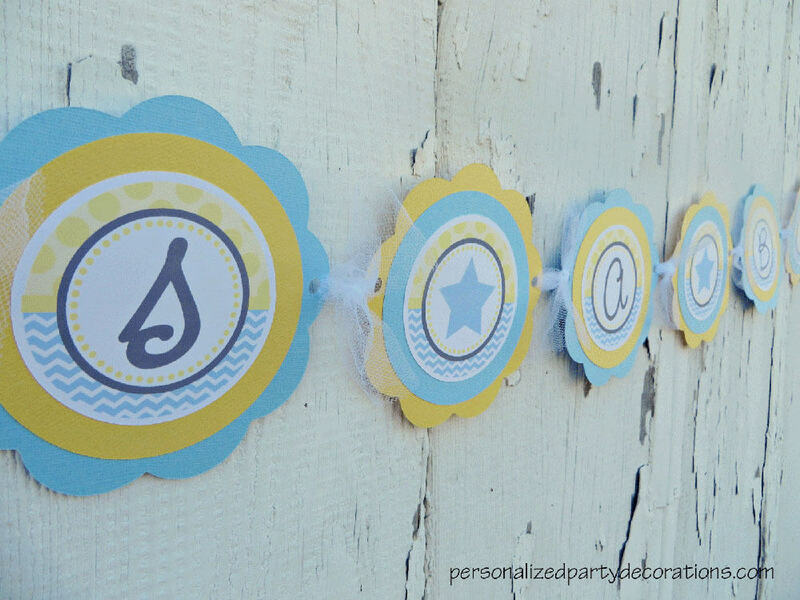 Our Star It’s A Boy Baby Shower Banner is a cute way to decorate quickly! 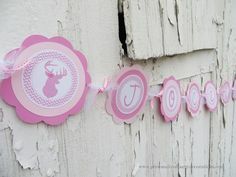 All of our baby shower decorations come completely put together and are ready for use. You will choose the colors and background shape for each of your items. Simply open the package and hang your banner up. 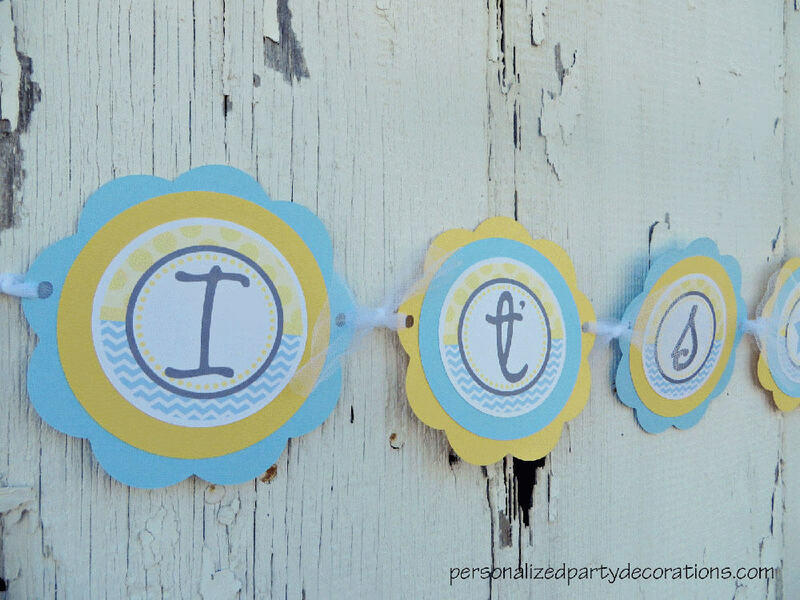 An easy way to add to your baby shower decorations! The pictures shown in this listing are for example only. 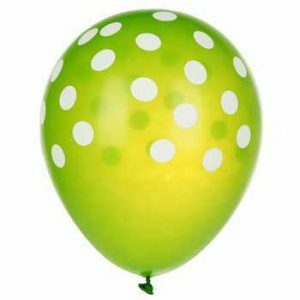 You do not have to use the colors shown. All items are made to your specifications. 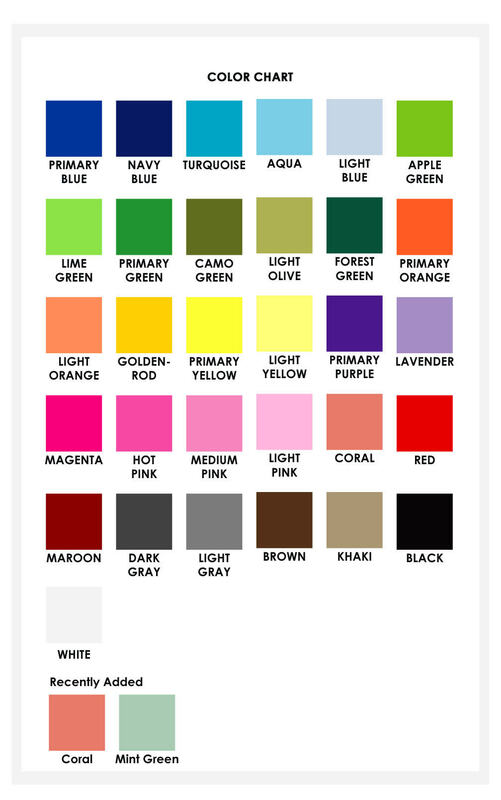 You will type the colors you would like as shown on the color chart picture. 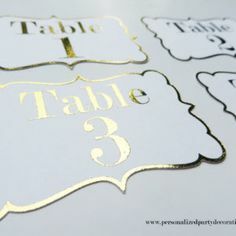 We do not stock metallic papers. 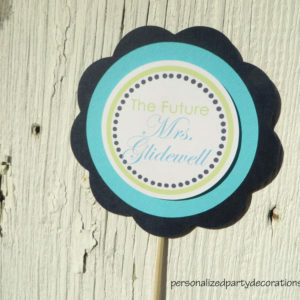 We do have a light gray and a goldenrod paper that we can use in place of silver & gold. Available cardstock colors can be found here. A color chart is also located in the product gallery of this listing. Don’t see the colors you are looking for? Read our FAQ section. The colors of the star will be changed to coordinate with the colors you choose. 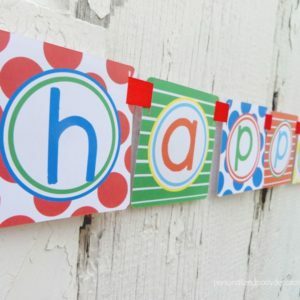 All banners come standard with tulle attached. You have the option to add coordinating ribbon in addition to the tulle.